I made it. After having driven across the nation almost one and a half times (Washington state to DC and then from DC back to Memphis) in 10 days, I finally made. I’ll never forget that Sunday when I rolled into Memphis at 9:00am with my car full of everything I own, little sleep and literally no plans. I had no idea where to go or what to do, but I was just too ecstatic to even care. And still laughing at the fact that this would be the 5th place that I had moved to in the past year (previous four being Puerto Rico, Washington, Utah, D.C.). I could write at least 15 pages on all the things that happed that Sunday. I arrived here and what an unexpected adventure it was, but my main goal for this blog is to relate my experiences as a Teaching Fellow…so in short I saw many aspects of Memphis, made a great group of friends, found a place to live, got some really cool roommates and at the end of the day knew in my heart that I was in the right place. Best day ever. 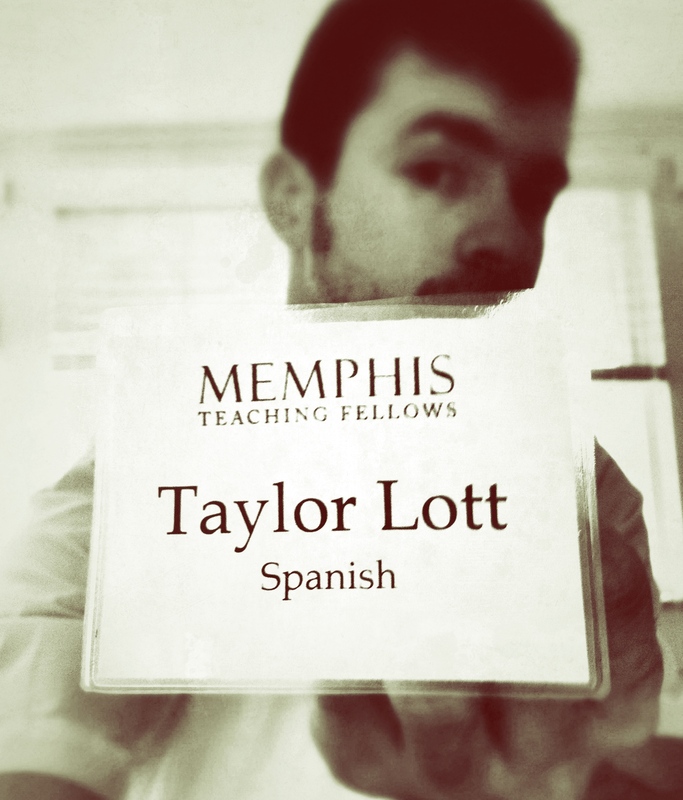 A week ago I started training at Memphis Teaching Fellows. My first week was very challenging. So many new concepts, very high expectations and long hours. I was pushed so hard and at the same time was learning so much. I hope to convey to you a couple of these key things that I have learned that have had an extremely deep impact on me and will do so in my next post.